In last month’s column, we discussed safety during summer activities that occur away from the home. This month, we turn our attention to summer activities around the home. The most obvious precautions to take around the home are the same ones you would take away from home. Precautions involving a pool or any body of water always top the list. Make it your business to know if your neighbors own a pool. Don’t assume that the fact that your neighbor is nice enough to invite your children over for a swim means that they are as vigilant as you would be in watching your child. A good rule of thumb, at least for younger children, is to allow them to swim in a neighbor’s pool only if you are available to supervise. Adults may enjoy a nice cocktail or two, but it’s dangerous to swim when you’ve had too much to drink. Some lakes or streams may look to be tranquil enough, but can have dangerous currents, or steep drop-offs in depth, so that the water gets deep much quicker than you might think. Don’t swim alone; use the “buddy system” when you swim anywhere. Children (and adults too) should always be aware of the dangers of swimming anywhere alone. Many municipalities have zoning regulations which require a locked fence or gate around a pool. If a pool is closed off, it’s off limits. It might seem tempting to just jump in on a hot and humid day, but swimming alone is never a good choice. Floatation devices for young children are a good idea, just as long as you don’t rely on those devices as a substitute for your own vigilance. Even with a floatation device, a young child can lose their footing in the water, and fall face first. The results can be catastrophic. Common sense is always the best rule of thumb. Keep watch over your children. Never – ever – let them go in to the water without you present. If you can’t watch them, even for a minute, make them get out of the water. Follow those rules yourself too. Don’t swim alone. 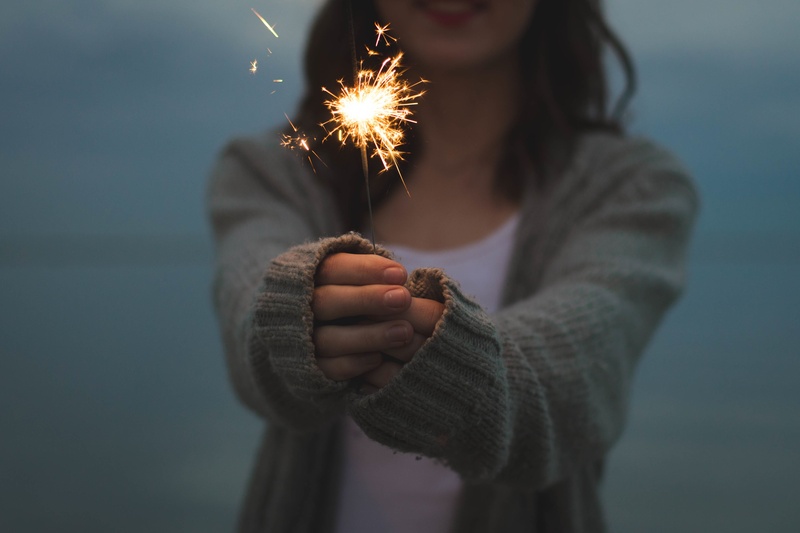 With Independence Day coming, we should remind you that fireworks and firecrackers of all types – except certain types of sparklers in some New York counties – are illegal in New York, and there’s a very good reason why. These devices are extremely dangerous, and can cause serious, permanent injuries including blindness, and loss of limb. While some sparklers may be legal, the fact is that they can burn at 1000 degrees. Westchester County and the surrounding areas have many professional fireworks displays. Take advantage of what is offered. Don’t put yourself in a position where you can be responsible for serious injury, or even death. The days are long this time of year, and kids enjoy being outside relatively late. Summer is a special time of year, but safety rules still have to be considered. Impress upon your children how important safety rules are, and why they must always be followed. As attorneys who practice in the personal injury field, the White Plains accident attorneys at Worby Vecchio Edelman have seen many different types of cases involving summer injuries. Contact us if you believe you or a loved one have been injured due to someone else’s negligence. We’ll listen to what happened, answer your questions, and let you know our opinion as to whether you have a case. We’ll be happy to answer all of your questions, even if it turns out that you don’t have a case. The consultation is always free, and we work on contingency, so you only pay us if we recover money on your case.